1-15 pts Matching -as in the first exam, these are from lecture. 2-35 pts Geography--I will double the Geography to replace the first exam. 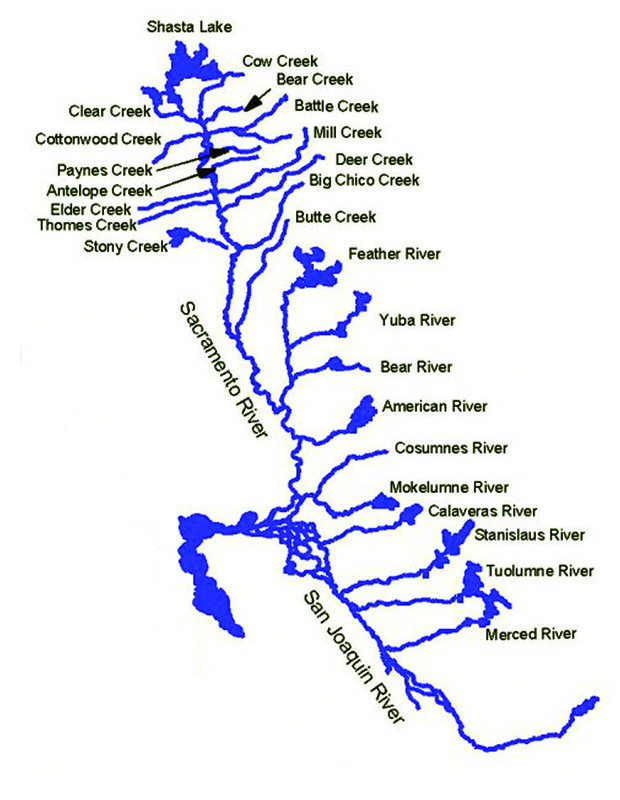 Label the Blank River Map with the following: Shasta Lake, Yuba River, American River, Cosumnes River, Mokelumne River, Stanislaus River, Tuolumne River, Merced River. 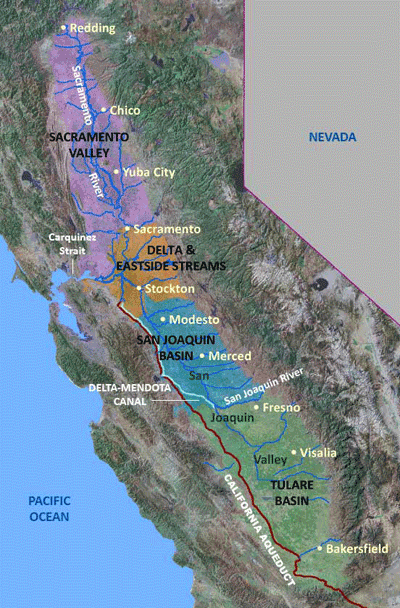 SACRAMENTO RIVER, CENTRAL BAY, SUISUN BAY, HONIKER BAY, SAN JOAQUIN RIVER. 3-50 pts Essay: From the Era of the Gold Rush to the turn-of-the century, is American California formed in a context of greed and corruption, cooperation and the "rule of law," or both? Can we characterize the entire period--the Gold Rush, the Era of Merchant Control, the Rise of Labor, and early Progressive California in the same way, or are there changes over time? Gold Rush to Pre-Progressive Reform: Organizing Question: From the era of American takeover to the 1890s, years of pre-progressive reform, do you find Americans particularly greedy or particularly concerned about justice and the legal adjudication of grievances? Is the "rule of greed" or the "rule of law" most important? In other words, do you find more conflict or cooperation among groups brought together in the Gold Rush? Do you find examples of both? Do you find changes over time? (Be sure to address the Gold Rush, and then the years of merchant, Labor, and early reform). Use the information from class, the text, and Brands, and make important notes in the following table in preparation for your essay. Be selective and choose points of argument and evidence you find most important to understanding this era of California's history. Below find a chart in which you can list your examples from class and from reading, the examples that together support your argument. Answering this question, and it is purposefully a broad question, requires a combination of your ideas and the use of supporting evidence. The idea here is to use some of those great examples from Brands, along with class text and lectures. The grid elow is to write down examples--you don't have to fill it all out, these are ideas. Put in page numbers and notes for the BEST examples from Brands, the Text, and class. Your Paper Question is the same, with a particular emphasis on the Gold Rush and Brands' book. 1-(Chpt 1) Colonial Settlements on Indigenous Land: What was the process of colonial missionization in Alta California? 2-(Chpts 2 & 3) What was the process of "becoming Indian," and what images were associated with it? 3-(Chpt. 4) What happened in the Chumash War--why did it break out and how was it resolved? 6- (Chpt 5) How did Mexican Independence affect the native population of Alta California? 7-(Chpt 6) How did the indigenous population actually do in Alta California before American takeover? 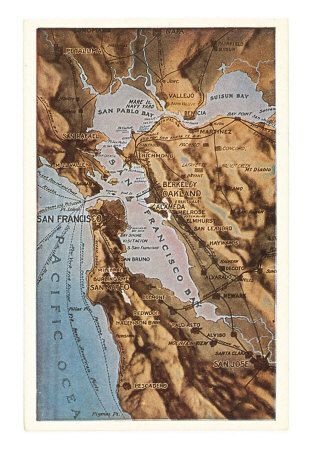 #1/ How can we characterize the many groups who were the California Indians, and how did the lives of Native Californians compare to that of the Spanish? Look at economy, political organization, religion and culture. Focus on the lives of Native Californians and end with a comparison to Spanish culture. Use the textbook Pacific El Dorado, Haas' Saints and Citizens, the film we saw in class, "Ishi," along with class notes. 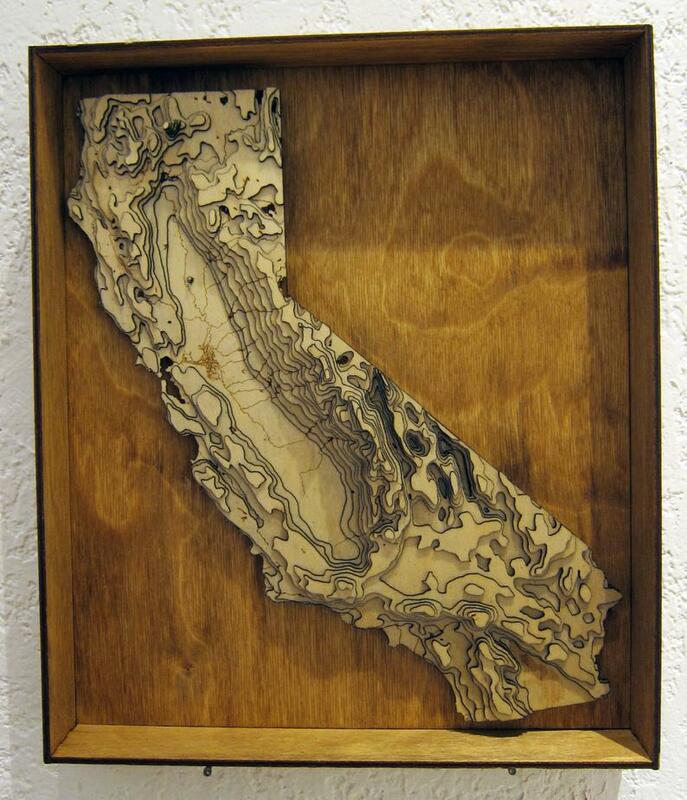 #2/ Mexican California lasted a short number of years, under thirty, yet has lasted a long time in our memories of California. How can we characterize life in Mexican California, for both Native Californians and those families who became known as "Californios"? Use information from class lectures, Pacific El Dorado, and Saints and Citizens. You will write an in-class essay answer to one of the questions above, the question for which you did not write the essay.